Orders placed before 3:00pm will be shipped the same day. Orders placed after 3.00pm will be shipped the following working day. We ship orders Monday to Friday. All orders received on the weekend will be shipped the following Monday excluding UK bank holidays. 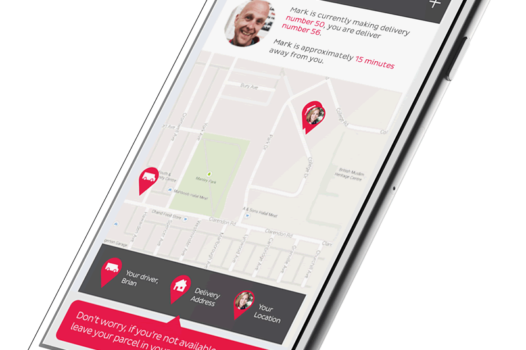 Our express delivery can guarantee next working day delivery in the UK. 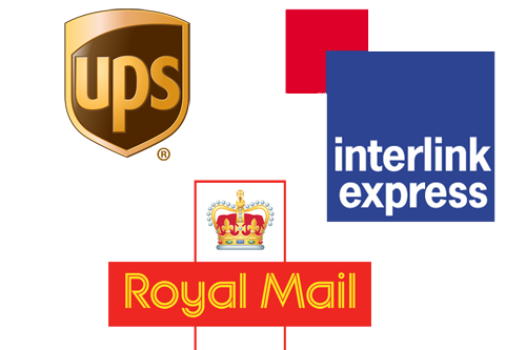 UK orders will be shipped using either Interlink Express®, FedEx UK® (Residential), UPS™ (Business) or Royal Mail®. All orders are shipped securely. In the event of lost or damaged orders it is we, not you, who bear full responsibility for sorting things out and getting a resolution as quickly as possible. We offer ‘Express Delivery’ on all our products, in the UK this means Guaranteed Next Day Delivery, 48hrs to Ireland, within 3-4 days for the rest of Europe & USA and within 10 days to most of the World. Our mission is to provide the fastest service, so you receive your specialty coffee as fresh as possible. 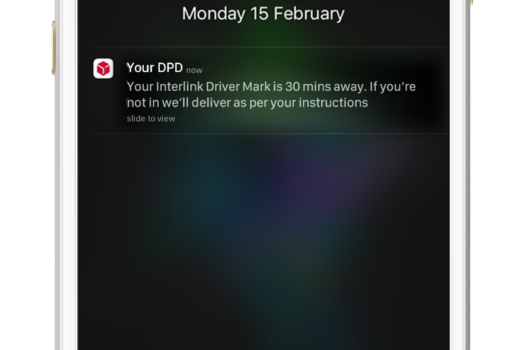 Specialty Coffee Home are pleased to be working alongside Interlink Express to get your orders to you. 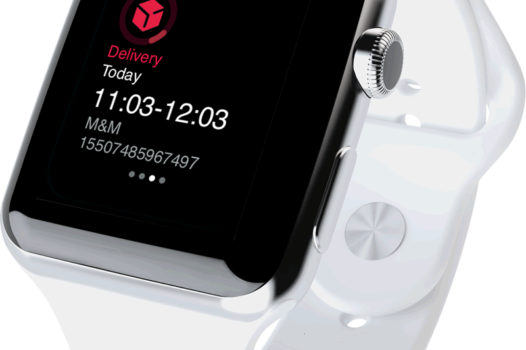 For express orders; on the day of delivery, they will email or text you a one hours window as to when they are scheduled to deliver your order.